These idols have dealt with some serious health problems. You probably never even knew some of your favorite idols have suffered from some serious health conditions. Luckily they’ve all managed to overcome these problems so we can see their wonderful performances. Jessica Jung is anemic. Anemia is defined by a lack of red blood cells which means that the body is not able to provide sufficient oxygen. The most common symptoms of this include, fatigue, weakness, and shortness of breath. Serious cases can lead to congestive heart failure and death. It’s impressive these girls were able to perform so well with such a condition! Like her older sister, Krystal is also anemic. She has even collapsed during performances, shocking both her fans and the audience members watching. 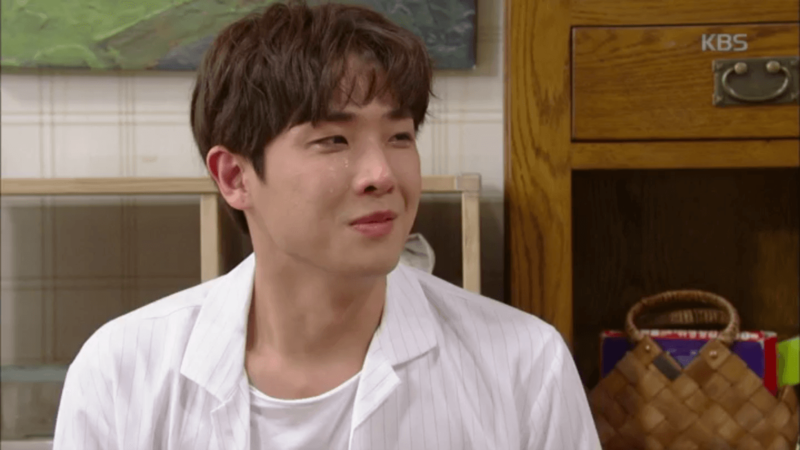 Lee Joon was diagnosed with bipolar disorder. This means he can have sudden mood swings. It can lead to depression and in extreme scenarios, bipolar disorder has been the cause of suicide. He also suffers from cochlear disorder. The disorder affects the balance determining mechanism within the inner ear. Despite this, Lee Joon is known for his incredible dance moves! 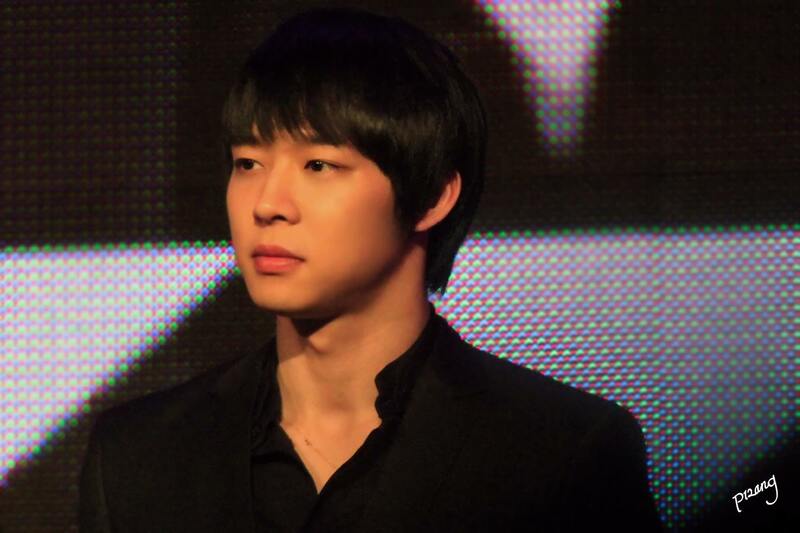 Yoochun has been battling asthma ever since he was young, meaning that he has trouble catching his breath sometimes. Serious conditions can lead to an asthma attack, which can possibly result in potential respiratory failure. Can you imagine the one thing you’re most passionate about being in danger of disappearing forever? 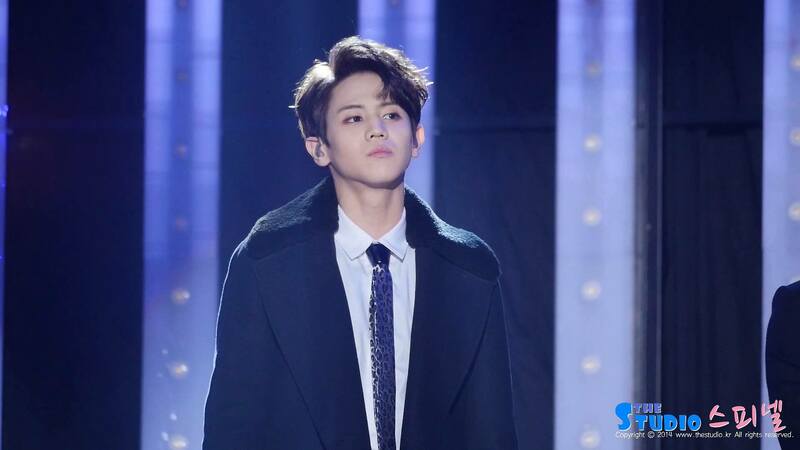 Yoseob was in this situation when he was diagnosed with laryngitis. Laryngitis is an extreme inflammation of the larynx and causes you to lose your voice. While it is uncommon, acute laryngitis can cause severe inflammation to the point where it can prevent breathing. Thankfully he recovered from his case of laryngitis and we can hear the amazing voice of this talented singer once again! 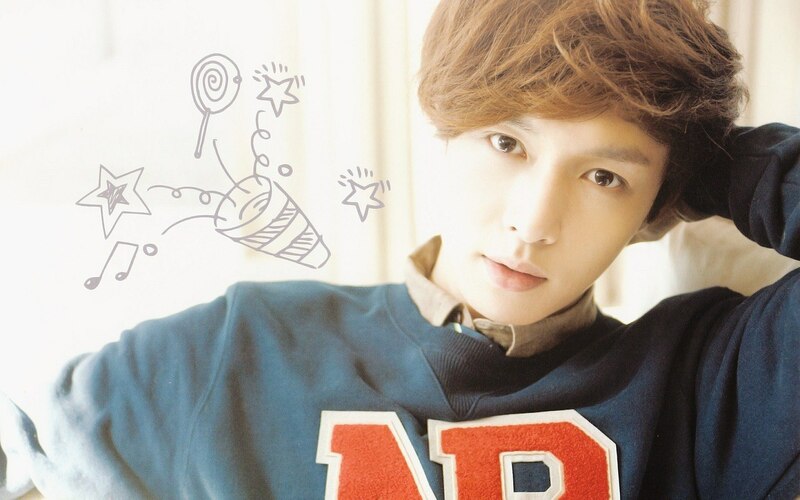 Lay suffers from hemophilia which is a genetic disorder that prevents blood from clotting easily. This occurs in approximately 1 in 34,000 male births. Lay must be careful of deep cuts and open wounds because excessive and potentially deadly blood loss can occur. 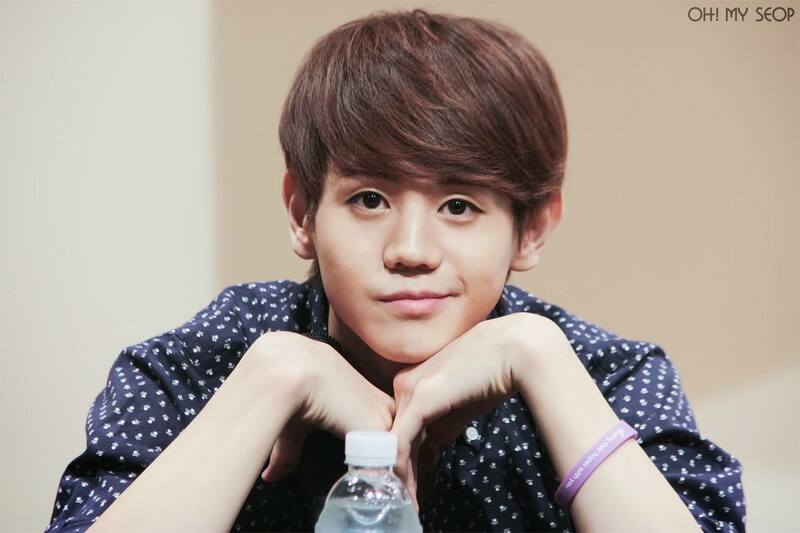 The adorable yet charismatic leader of Block B had a very tough childhood due to a chronic condition. He had a hernia in his early childhood and also had to go through a heart surgery due to severe heart problems. It’s hard to imagine this healthy beauty being sick. But when she was a baby she was born with a rare condition called biliary atresia. This condition takes place in 1 in 15,000 infants. If untreated, this condition can cause liver failure. Luckily, she overcame this condition early in her infancy. Solji was diagnosed with hyperthyroidism. Since the thyroid gland is responsible for releasing hormones that control a person’s metabolism, weight, heart rate, body temperature, and other bodily functions it can be a serious problem. Even more serious is a condition called Hyperthyroid Crisis. This condition happens when hyperthyroidism is left untreated and is life-threatening. Luckily Solji has been treated for her condition, and has returned to promoting with EXID!